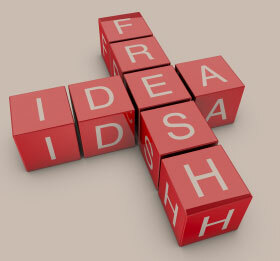 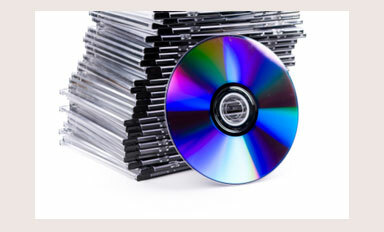 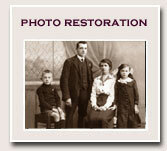 We specialize in quick, high quality DVD and CD duplication. 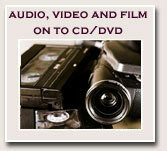 We can also print a custom-made label and cover for your DVD case. 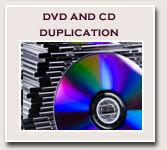 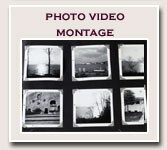 Video Tape duplication from VHS, DVD, SVHS, VHS-C,8MM,Hi 8MM,DV,Mini-DV.